Despite Ghanaians detest for anything LGBT; a community of these people are gradually building up in Ghana, paving way for those who for many years have had to hide what they really feel about themselves. And one of such people is Ghana’s only open transgender, called Madina Broni. In fact, she’s a transsexual as she has had her male organ removed or substituted—a surgery she says she flew to Spain to get done. 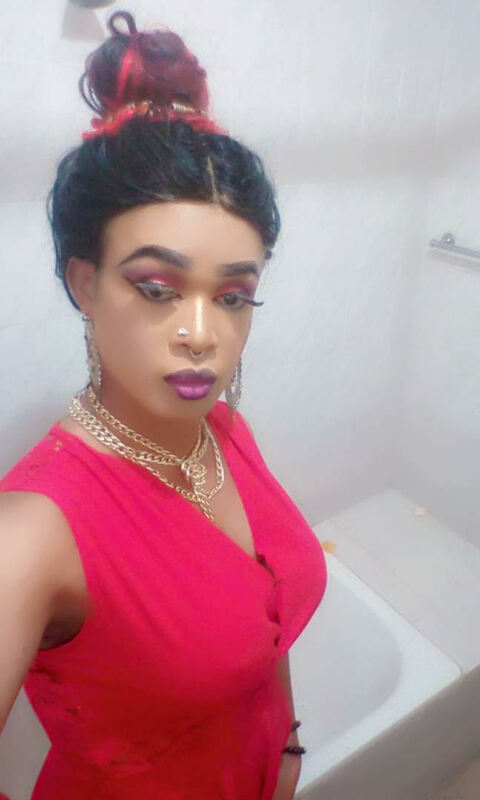 BrutallyUncensored.Com’s INSIDE OUT host-Celly sat down with Madina Broni who looks far beautiful than Nigeria’s Bobrisky for an exclusive interview—and she took us into how it all started for her, how she has been accepted in her community, why she decided to become a woman and how she is coping with the change.